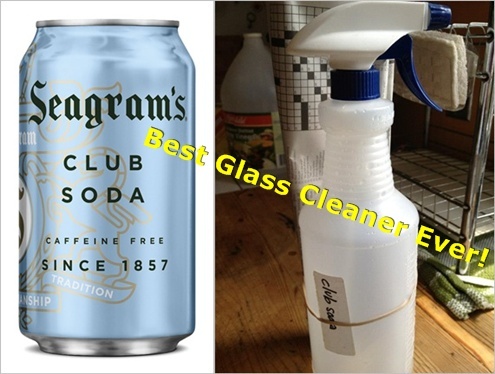 Olivia Cleans Green: The Simplest & Best Green Glass Cleaner Ever! - For all Your Residential and Commercial Glass Needs! commercial projects, we do it all serving Greater St.
building a new home and need a glass shower door? If so, St.
Conformity you for this post. renovating your bathroom or building a new home and need a glass shower door? glass st louis mo, residential glass replacement. Residential Glass. If so, St.
Basically this is first class website. It is very helpful.